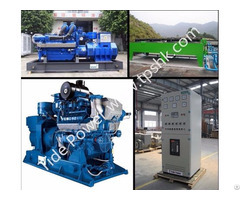 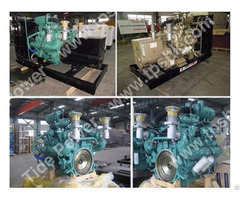 Tide Power System Co., Ltd. has in recent years investing at large scale for power units that are of eco-friendly nature in which natural gas and biogas are the major power fuel source. 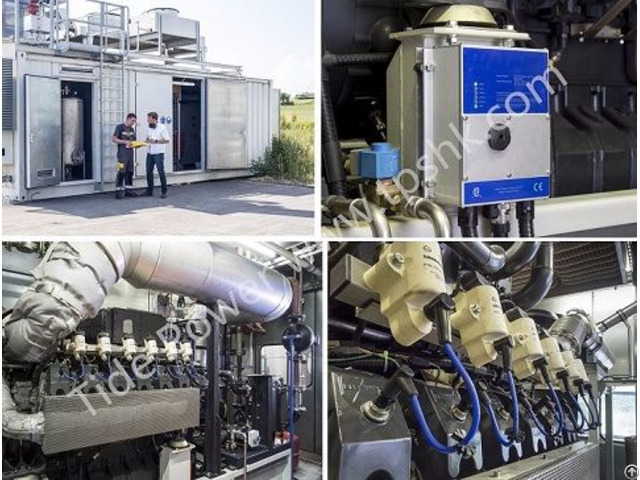 New energy with eco-friendly features is continuously the major global concern and that the recognition of employing green energy for power source has become an imminent need. 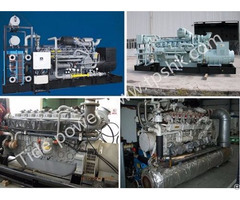 Power generation using natural gas, Biogas, LPG or LNG is the primary fuel that contributes to better emission level that is required for the greater good to the environmental issue.